Sunshine Kelly | Beauty . Fashion . Lifestyle . Travel . Fitness: Are You Tired of Making Bad Choices When Shopping Online? Just because you are shopping online, however, doesn’t mean you cannot make bad choices. You can still pick up the wrong sized item, end up with a product that you don’t really need, or miss out on getting the best deal on the products that you do. Are you tired of making bad choices when shopping online? If the answer to this question is a YES, then these tips are for you. A good starting point is checking whether the online store is secured. If you see a greed padlock icon on the left (or right) side of your browser’s address bar, you know you are browsing a secure site. You can check details about the site and the company behind it by clicking on the icon. You also want to review other security measures as well as the general terms and conditions of the store. As for reputation and reliability, you have user and independent reviews to count on. Speaking of user and independent reviews. Reading reviews isn’t just good for when you need to find a reputable online store – or check if the one you want to buy from is reliable. You can also find tons of user reviews on products and services available online. These reviews are your best resources when it comes to making wise purchase decisions online. You must always read real user reviews before making a purchase. 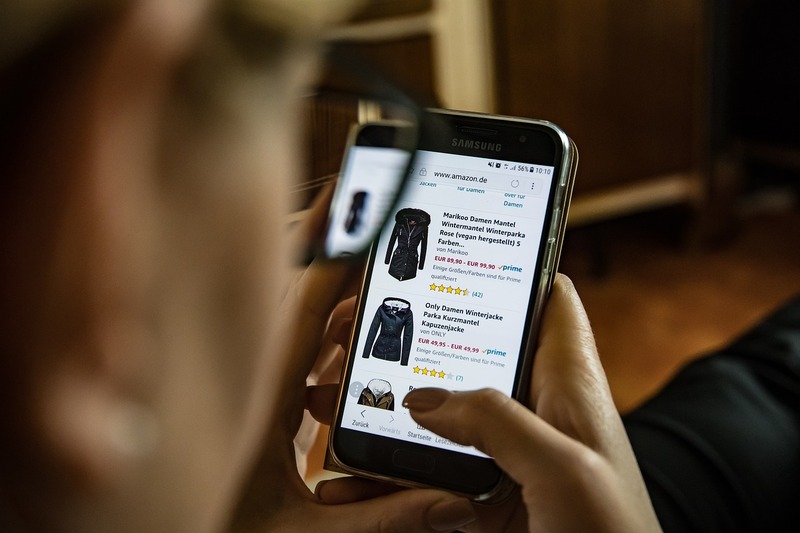 Real user reviews give you a clear view of the product and the shopping experience from the user’s standpoint, so you know exactly what to expect when you do decide to make the purchase. You can also expect to find information on faults or cons of the products you want to buy in user reviews. In fact, user reviews are better for spotting potential problems in your particular use case, giving you a better set of insights and helping you make wiser purchase decisions along the way. Going through the details before making an online purchase is another habit to get into as an online shopper. If you love online shopping, you are probably already familiar with the many hilarious stories about products not meeting buyers’expectations. These stories are exactly why you need to go into the details before ordering anything online. Check the size and weight of the product before adding it to your shopping cart. You also want to read the full product description. Sites like Amazon started displaying FAQs for each product, allowing you to find answers to any question you may have easily. As an added measure, Google the product to see if you are getting the best deal for the item. After completing these steps, you can make a purchase decision with certainty. You know you are getting the product you want at the price you love. Add deals and special offers – free shipping is a good one – to the purchase, and you are all set. You no longer have to worry about making bad choices when shopping online.